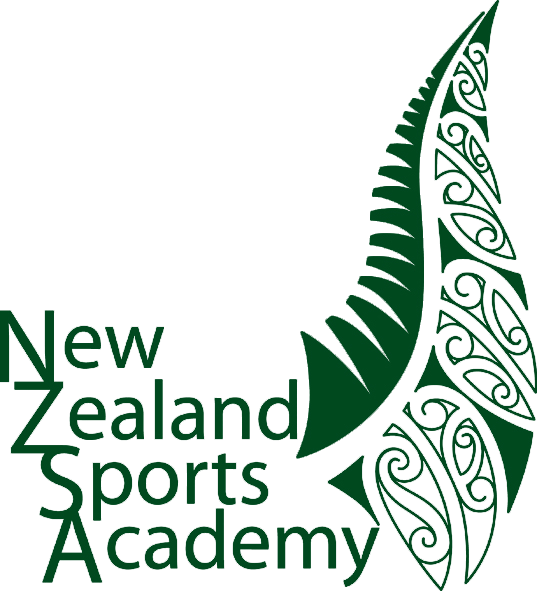 “Jabu is a previous student of the NZ Sports Academy. Jabu has taken his experiences and inspirations from our coaches and made them his own. Well Done Jabu!! !Since last year August I started working at a primary school here in my area, assisting with sport mainly rugby, coaching kids between the ages of 9 – 13 years old. Most of the kids here had never played rugby or even knew what a rugby ball looked like. But a few months into this these kids have achieved great things, last year just a month after we started with the rugby the came 2nd in a provincial competition. And this year they have already won two more competition, to date they have played 12 matches, winning 9, drawing 1 and losing 2. The most amazing thing is the fact that the school that I coach at has a mixed rugby team with boys and girls playing together, even though all other schools are boy’s only teams. Two weeks ago one of our players, a girl was selected for the Blue Bulls u/16 girl’s team that will be playing against other provincial teams during the school holidays. This has been an awesome achievement as her selection has motivated the others to work harder and even younger kids to join our school team. This is Jabu and his team! !